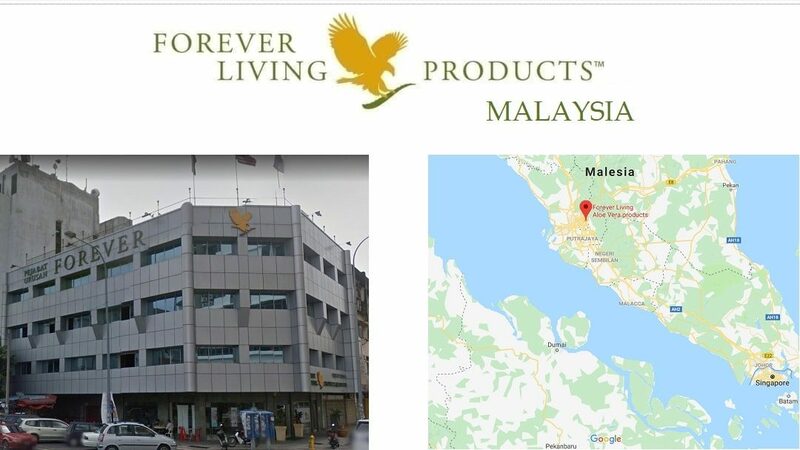 Buy the products of Forever Living Products MALAYSIA – register like a CLIENT / CONSUMER without discount. On this page you can also see the PRICES of Forever in MALAYSIA. 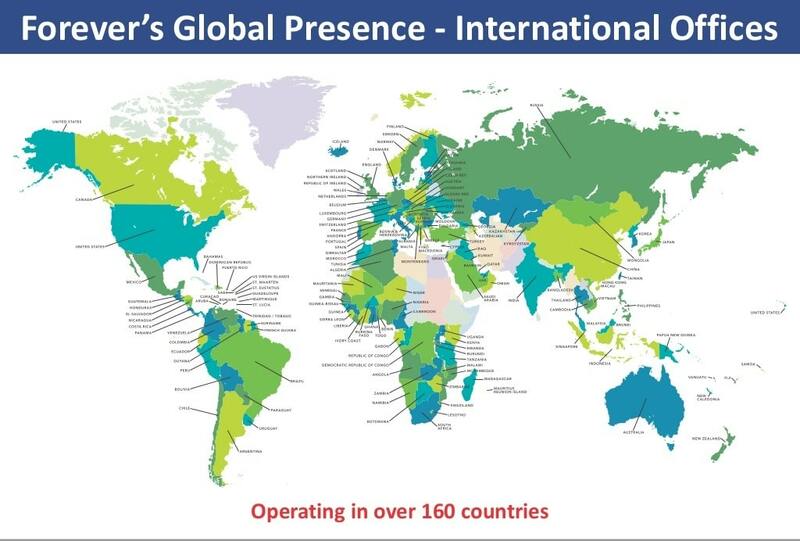 Forever Living Products (M) Sdn. Bhd. Malaysia is the head of this area. Brunei is part of this area, too. Accumulated bonuses of RM 500 or more for foreign FBOs are paid using telegraphic transfer (wire). FBOs who have Malaysia local bank accounts can receive bonus through direct credit into their bank accounts.